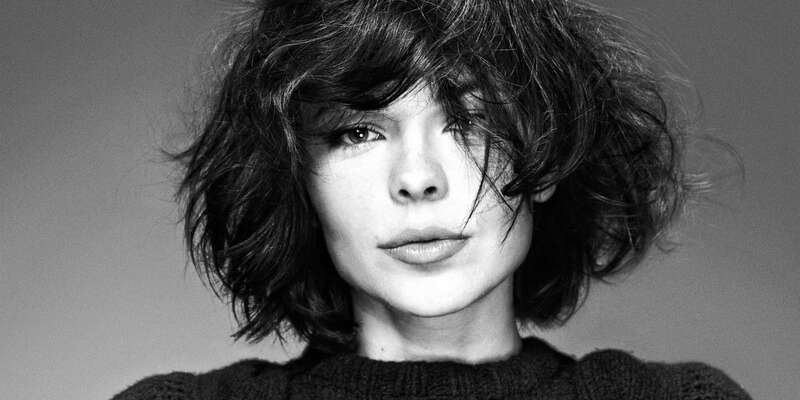 The Russian DJ and producer, Nina Kraviz, reveals plans to launch new record label трип (pronounced 'trip') and confirms first трип event in Barcelona this June, during Sonar Festival. Nina Kraviz unveils plans to launch her debut label трип this Fall. Launching in September, трип (pronounced 'trip') will focus on the trippier, acidic side of electronic music, the hypnotic sound that has become so synonymous with the Siberian’s DJ sets. As well as showcasing Kraviz’s own productions, трип will also feature releases from a selection of artists that inspire her and whose music features frequently in her sets. Details of the first release will be announced soon. The first in a series of трип parties will take place on Saturday 14 June in Barcelona. Playing alongside Kraviz at this debut event are some of the stand-out acts of the moment. Detroit’s Luke Hess, with whom Kraviz recently collaborated with on the track ‘Remember, will bring his raw yet deeply atmospheric breed of Detroit techno to the floor. Joining him in Room One is Breaker 1 2, an artist who has making waves since the release of debut EP ‘Breakin’ on Forbidden Planet. His signature dark, dreamy, acidic music makes him a natural choice to join the line-up for the first трип party. In Room Two, Ukrainian techno producer and one of the most exciting artists on the scene, Stanislav Tolkachev, will perform his technical live set with the usual uncompromising intensity. Finally, completing the line-up, Berlin-based producer Milton Bradley aka Alien Rain will perform a 1-hour acid live set. The Sala Instinto club in Barcelona will provide the perfect intimate atmosphere for the raw, hypnotic output from this inspired collection of artists, setting the tone for the forthcoming label.